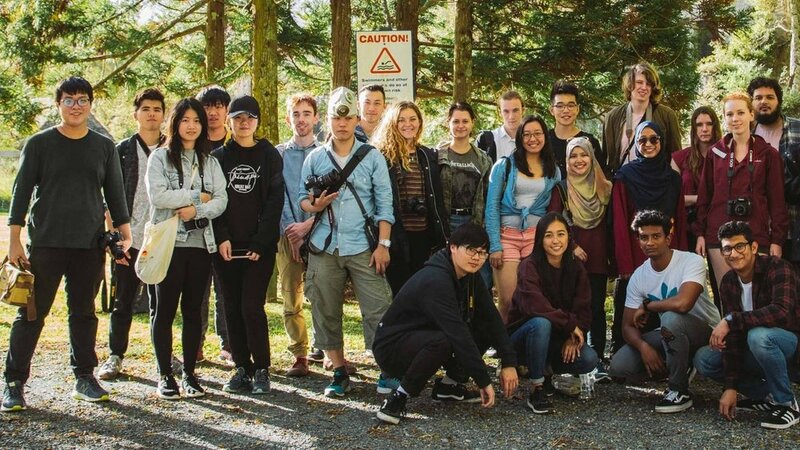 The Photography Society (PhotoSoc) is one of the University of Auckland's oldest student-run clubs, and has nurtured many of New Zealand's upcoming photographers. We are a club full of photography enthusiasts - experts and amateurs alike. The only requirement to join is that you love photography. Your PhotoSoc membership comes with plenty of perks! Our activities are designed to cater to both beginner and expert photographers. We love road trips! 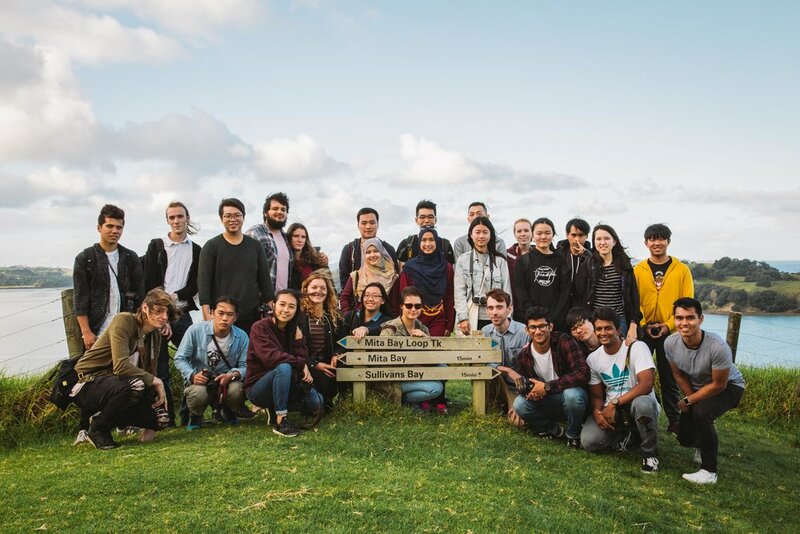 Get to know other photographers and take photos together while exploring New Zealand. Free workshops for all members! Our workshops run weekly, covering topics of all levels to get you started in the photography business. A golden opportunity for members to display their work. Our exhibitions are held every semester, and they are open to the public. We have a range of professional equipment for hire at affordable prices. As a member, you will also get access to our darkroom to develop your film. Photography is improved through experience. We offer our photographers all sorts of jobs, from paid events to volunteer experience.